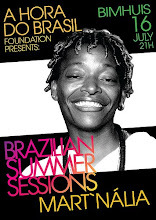 A mixture of influences from Africa, America and Bahia has made of Lazzo Matumbi one of the greatest icons of the Brazilian black music. 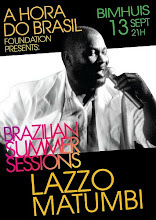 Lazzo started composing at the age of 13, when living in the neighborhoods of Gantois, the most important afro-Brazilian religious house in Salvador, Bahia. 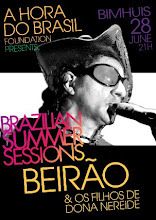 At those days, he was a young percussionist strongly influenced by the afro-bahian ceremonial drums, while being passionately in love with James Brown and Marvin Gaye, accessible by TV and radio broadcast. 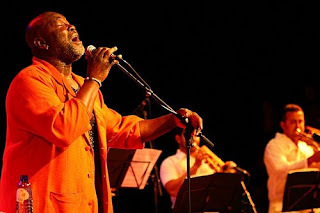 In the early 90’s, Lazzo began his career as the major singer of afro-bahian group Ylê- Aye, attracting crowds to listen to his deep voice and accords full of swing and lament. 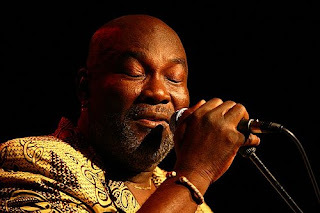 The basis of Lazzo Matumbi’s work still carries a remarkable influence of the supreme American blues singers in combination with his afro-bahian background. 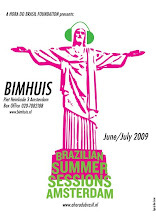 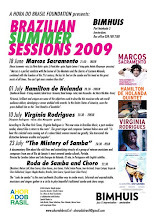 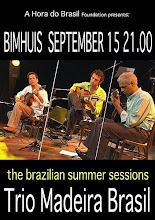 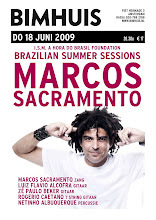 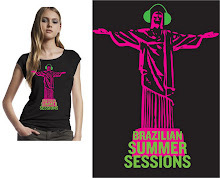 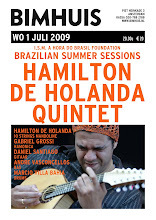 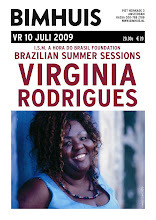 The blend of Bahia with New Orleans has created a unique artist, essential to the contemporary Brazilian sonorous universe.